This post from Sundance Dental & Orthodontics in Farmington NM is about your third molars, also known as wisdom teeth. Evolution isn’t always tidy and linear. We have smaller jaws than our ancestors thousands of years ago, but most of our bodies haven’t adapted by generating fewer teeth. Two-thirds of us create the same amount of teeth as early humans. These late-developing extra molars are called wisdom teeth and they pose unique oral conditions. It’s challenging to clean partially-erupted wisdom teeth. Since they have a high risk of tooth decay, we pay special attention to them. They can also cause tooth decay in the neighboring molars. If they are causing troubles, we will recommend they be removed. We may also recommend extraction to prevent future troubles. 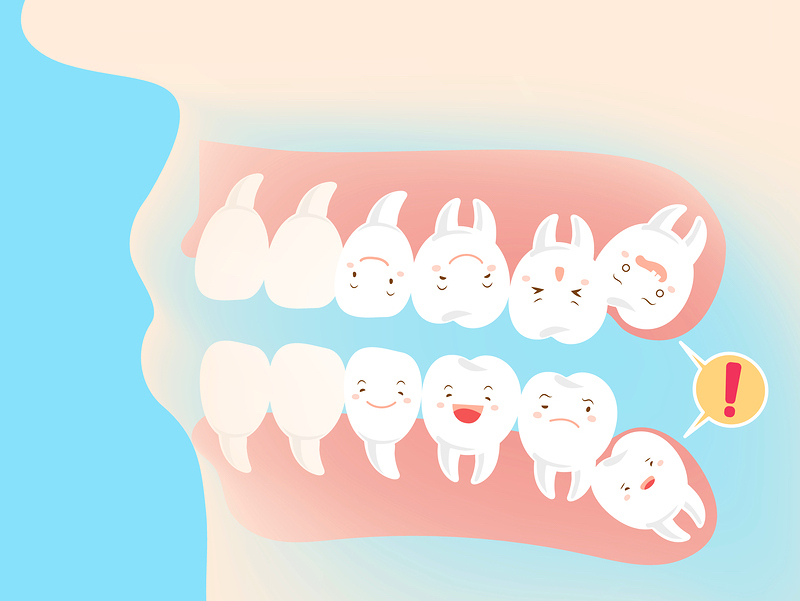 It is estimated that 85% of wisdom teeth need to be extracted. This is a routine outpatient procedure. Most patients experience minimal pain and recover in a few days. If your high-schooler still has their wisdom teeth and is going away to college this fall, we recommend an exam here at Sundance Dental & Orthodontics in Farmington NM before they leave. We offer a wide varity of family dentistry services. Schedule your next checkup with us today. A cosmetic dental consultation at Sundance Dental & Orthodontics in Farmington NM is informative and enjoyable. As the patient, you’ll have the opportunity to describe your goals and expectations. If this is your first visit to the practice, you’ll discover whether you feel comfortable with our dentist and other members of the treatment team. Successful cosmetic dentistry consultations help us provide the highest level of Farmington area dental care. This is the time to ask questions about possible procedures such as teeth whitening. You can look at pictures of actual Kirtland porcelain veneer patients and Bloomfield dental implant recipients. Our cosmetic dentistry patients really get excited when they see images of the possible results for their teeth. By listening effectively and asking the right questions, Michael Tornow can fully assess the many variables unique to your needs. Michael Tornow thoroughly examines teeth, gums and biting function. Complete x-rays are taken. 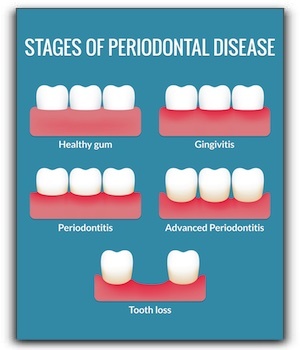 Existing dental work, tooth color, tooth alignment, and gum condition are taken into consideration. 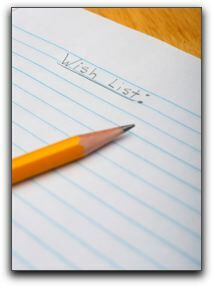 Medical history and lifestyle are also important considerations. Farmington cosmetic dentistry costs are outlined. Taking the first step to learn is your key to understanding your options and preparing to make decisions. Learn about the possibilities for your smile at Sundance Dental & Orthodontics in Farmington NM. Services include cosmetic dentistry. At Sundance Dental & Orthodontics in Farmington NM, we think about teeth a lot. Maybe not 24/7, but dentistry is our business, so we know more about teeth than most people. We’re using this blog post to share some tooth trivia we hope you will find interesting. Some prescription painkillers can increase your risk of dental caries. 19 percent of kids between the ages of 2 and 19 have untreated dental caries. A Harvard-led team used low-powered lasers to activate stem cells and stimulate the growth of teeth in rats and human dental tissue in a lab. We hope you have found this post interesting and perhaps even learned something new about teeth. At Sundance Dental & Orthodontics in Farmington NM, we offer family and cosmetic dentistry. Schedule your next checkup with us today. At Sundance Dental & Orthodontics in Farmington NM, we urge people to come in twice a year for a dental checkup and cleaning. If you skip it because you don’t think you have any new cavities, perhaps getting an oral cancer screening is a more convincing reason to see us regularly. In the last few decades, lung and breast cancer have received a lot of public attention. There is less awareness of oral cancer, even though it claims almost 10,000 lives every year in the United States. If you smoke or have contracted HPV, you’re at even greater risk. At Sundance Dental & Orthodontics, we work to increase awareness of oral cancer and the importance of early diagnosis. Courtesy of the CDC, Oral Cancer Foundation, and Johns Hopkins Medicine, here are 5 essential things to know about oral (mouth) and oropharyngeal (back of mouth and throat) cancers. About 80% of individuals with oral cancer use some variety of tobacco (cigarettes, chewing tobacco, pipes). In many cases, it is almost impossible for the individual to detect oral and oropharyngeal cancers because they can produce inconspicuous symptoms or no symptoms at all. Any abnormality in the mouth or throat, even if small and painless, should be checked out by a dentist or doctor. HPV (the most prevalent sexually transmitted disease in the US) is the most common cause of oropharyngeal cancer. Of the various strains of HPV, HPV16 is the one most frequently linked to oropharyngeal cancer. African American men have a higher risk of dying from oral cancer than whites. Don’t become a statistic. At Sundance Dental & Orthodontics in Farmington NM, we do oral cancer screenings at every checkup. That alone makes the trip worth it, but we also provide a full range of family dentistry services. Schedule your next checkup today. With all the talk in Farmington of multi-procedure smile makeovers involving veneers, porcelain crowns, bridges, teeth whitening, dental implants, and invisible braces, sometimes the traditional dental filling is overlooked. If a cavity progresses no further than a filling, New Mexico cosmetic dental patients can avoid more extensive and invasive treatments. 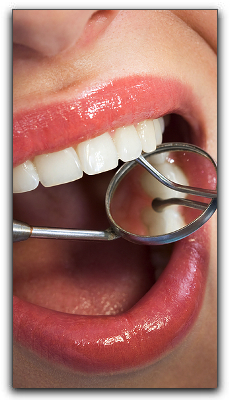 Today, let’s talk about dental fillings in Farmington. Most dental patients in the Farmington have a few fillings in their mouth. When a tooth has been damaged through decay, a dental filling is the most common way family dentists restore the tooth to its previous, intact condition. Dental fillings have been used for over a hundred years, and they’ve come a long way from the silvery amalgam fillings many of us in the Kirtland, Bloomfield, and Rio Rancho areas remember. Farmington cosmetic dentists and dental labs have been working to formulate filling materials that are more cosmetically pleasing to their patients. Today, the filling material of choice in Farmington and around the country is a composite of plastic resin with glass or quartz filler. Referred to as composite dental fillings in Farmington, dental patients love the fact that they can be matched to their natural tooth color, making them practically invisible. This is particularly important when the filling needs to be in a conspicuous part of the mouth, such as the front teeth. Despite the popularity of tooth-colored dental fillings in Farmington, many dentists still find amalgam fillings appropriate in some cases. Dental amalgam is made from a metal alloy, which gives it the ability to hold strong even under chewing pressure. At our practice, we work hard to make sure each patient feels comfortable during their dental visit. We’ve been practicing dentistry since 2004, and we find it especially rewarding when Kirtland, Bloomfield, and Rio Rancho residents experience renewed confidence after a smile makeover. 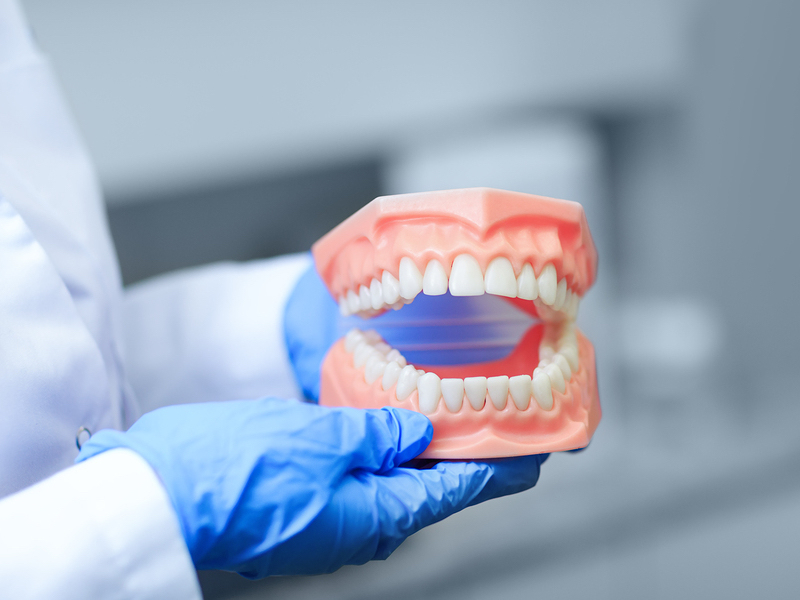 Whether you are interested in replacing metal fillings with composites, or if you want to discuss tooth whitening and veneers, our staff would be happy to answer any questions you have. Call 505-326-6800 today to schedule an appointment with Sundance Dental & Orthodontics! What Would You Do For a Sparkling and Beautiful Smile in Rio Rancho? Welcome to the Sundance Dental & Orthodontics dental blog. 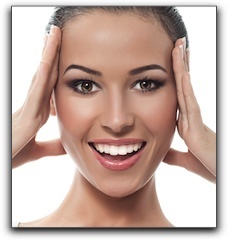 Today’s post focuses on achieving a beautiful smile in Rio Rancho with teeth whitening. Unfortunately, our teeth lose their luster as we grow older so we need to whiten them over time. Sadly, we have also noticed staining on younger patients as well. Farmington area residents of all ages want whiter teeth. To protect from staining, it is essential to brush after meals to remove substances that can stain. After consuming acidic foods or drinks, however, it is better to rinse your mouth with water to dilute the acid. This will protect your enamel. Tooth whitening products like kits, strips, whitening mouthwashes, and toothpaste can lighten stains slightly, but for a truly beautiful smile in Rio Rancho, Sundance Dental & Orthodontics is your brilliant solution! If you have existing dental work such as porcelain crowns, dental bonding, or veneers, the whitening process can be trickier, but not impossible. Teeth whitening will not lighten the stains on your restorations and your whitened natural teeth will make your dental work look even duller in comparison. At Sundance Dental & Orthodontics, we can upgrade your dull restorations including porcelain veneers, dental crowns, or dental bondings. In-office teeth whitening takes about an hour and bleaches teeth to a whiter-than-ever brilliance. Professional take-home whitening kits are also available at Sundance Dental & Orthodontics and can produce outstanding results over time. For more information on getting a younger and brighter smile, contact our high-tech team at 505-326-6800 for a tooth whitening consultation today! Sundance Dental & Orthodontics provides general and cosmetic dentistry including dental implants, IV sedation dentistry, and orthodontics. Ask us about financing options and we’ll help you afford your new beautiful smile in Rio Rancho. Are You Getting Your Dose Of Vitamin D? Most people know that vitamin D is important for healthy teeth and bones, but many of us fail to get adequate amounts. Today’s article is a friendly reminder to our patients, especially expectant mothers, about the importance of vitamin D to dental health in Bloomfield. Much of vitamin D can be garnered from sunlight. Several recent studies show an association between gum health and the intake of vitamin D. Furthermore, researchers have determined that vitamin D is associated with around a 50 percent reduction in the incidence of tooth decay. Inadequate vitamin D levels can result in dental cavities for children even if they’re just a year old. The sun is an excellent source of vitamin D, but it is hard to quantify how much vitamin D you get from the sun. It’s also to keep in mind that you can skin cancer can result from overexposure to sunlight. If you don’t get enough sunlight, supplements can fill in the gaps for you. Unless you enjoy a diet that includes fatty fish or fish liver oils, it may be hard to get enough vitamin D naturally without eating fortified foods or taking a supplement. 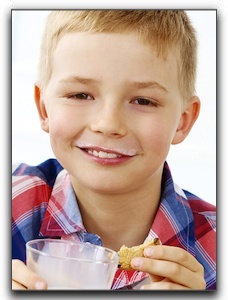 One of the largest sources for vitamin D comes from fortified dairy, along with some yogurts and cereals. At Sundance Dental & Orthodontics in Farmington. we encourage all of our patients to practice preventative dentistry by eating a healthy diet complete with all vital nutrients. At Sundance Dental & Orthodontics, we offer the full complement of dental services in our well-appointed office. Ask us about IV sedation dentistry, family dentistry, orthodontics, or improving dental health in Bloomfield. We are currently accepting new patients at Sundance Dental & Orthodontics. My friendly team of dental professionals would love to serve your family with all of their dental needs. You can schedule an appointment by calling 505-326-6800. Many dental patients wonder why, with all the improvements in dentistry, we still send you home with a complimentary toothbrush and roll of floss. It’s true, they do seem a little old-fashioned in our high-tech world, but don’t let their simple design fool you. These tools are your best friends to prevent tooth decay, plaque build-up, and gum disease for dental patients! They are vital to improving oral health in Bloomfield and protecting everything we worked so hard to beautify. When done properly and consistently, brushing and flossing are a vital part of everyday oral hygiene. 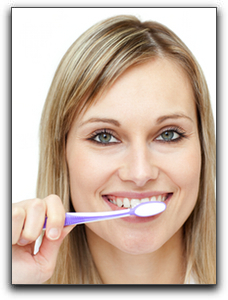 Brushing, which should be done at least twice a day, can be done efficiently with any type of toothbrush. There is no need to pay a bundle for a fancy electric toothbrush. Just brush your teeth in small, circular motions for 2-3 minutes making sure to reach the surfaces of every tooth. Furthermore, flossing should be done once a day and is important for reaching the areas where a toothbrush cannot. At Sundance Dental & Orthodontics, we want to help you enjoy your dental visits and adore your beautiful smile. Our high-tech staff loves sending our patients away with a new toothbrush and floss, but we also find it gratifying to see our patients gain renewed confidence with a smile makeover. We offer a variety of cosmetic and restorative dental services to transform your smile into something truly remarkable. We’d love to answer any questions you have about cosmetic dentistry services such as tooth whitening, porcelain veneers, dental implants, or any other dental health topic. Give us a call today at 505-326-6800! Our friendly team looks forward to hearing from you.